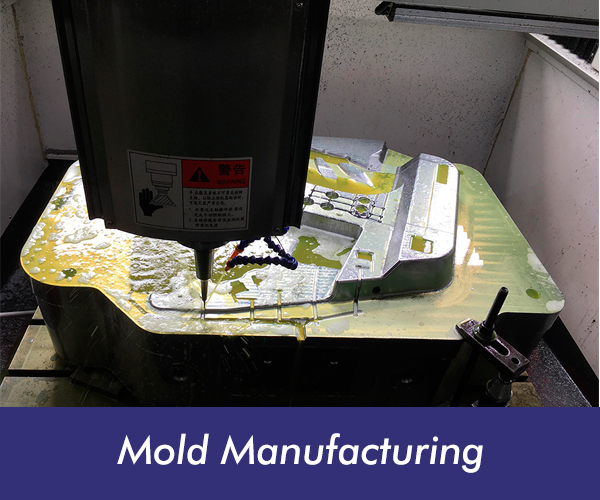 Before a mold is made, it is highly recommended to make a prototype to evaluate form, fit, and function. Verification and assessments of a design is essential and to a great extent this can be achieved on screen with the CAD data. 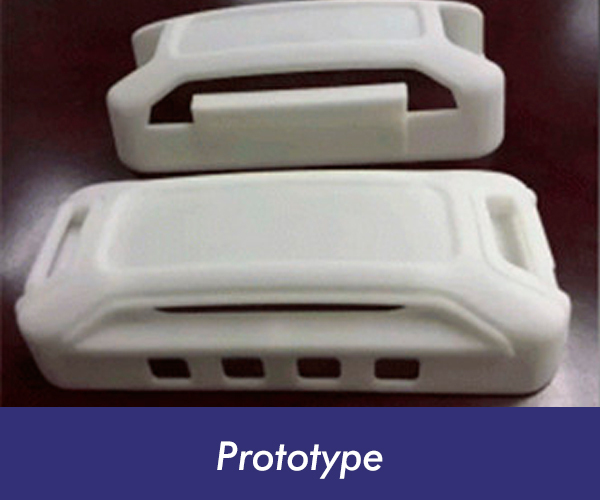 However, for many clients, nothing compares to having a prototype part to handle and discuss. A 3D printed part can often reveal flaws that impact product performance, manufacturability, and production costs. 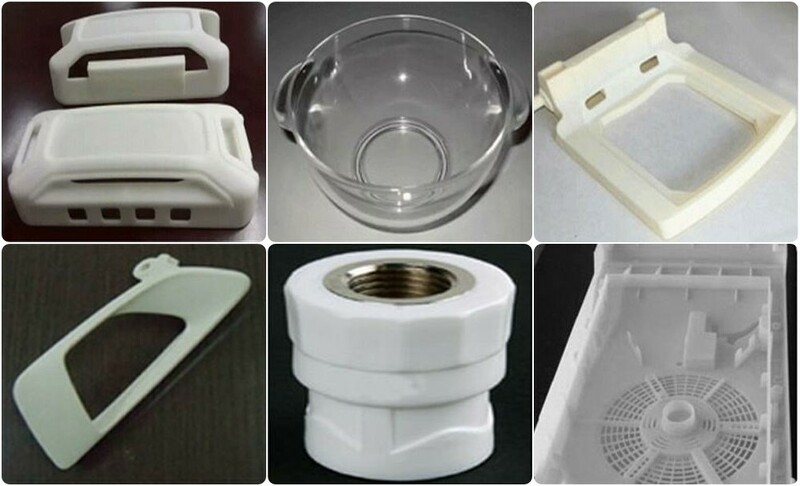 We use the latest technologies to manufacture prototypes, offering a complete prototyping service. 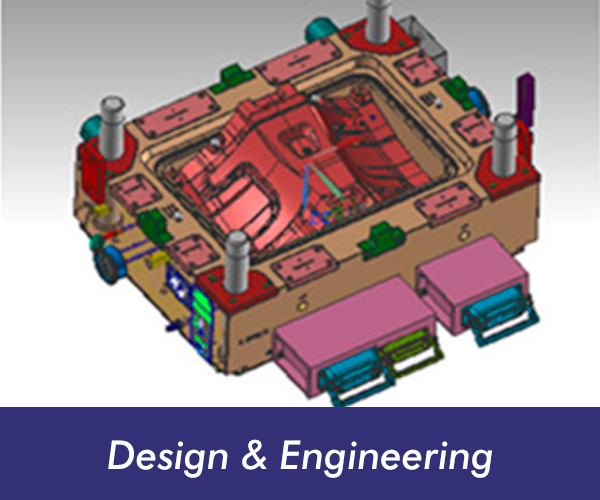 Our Engineering and tooling staff has the experience and knowledge to provide cost effective methods to prototype your parts ensuring faster time to market and fewer revisions as you move into the pre-production and production phases of your projects.